We don’t get fit unless we get our cute butts off the sofa and do some exercise – something that I am struggling to do at the moment! My motivation for exercise has just gone GONE and I cant feel the love at the mo! We don’t loose weight unless we move all the junk out of our fridge and start eating healthy. Doors don’t just open you have to push on them first. 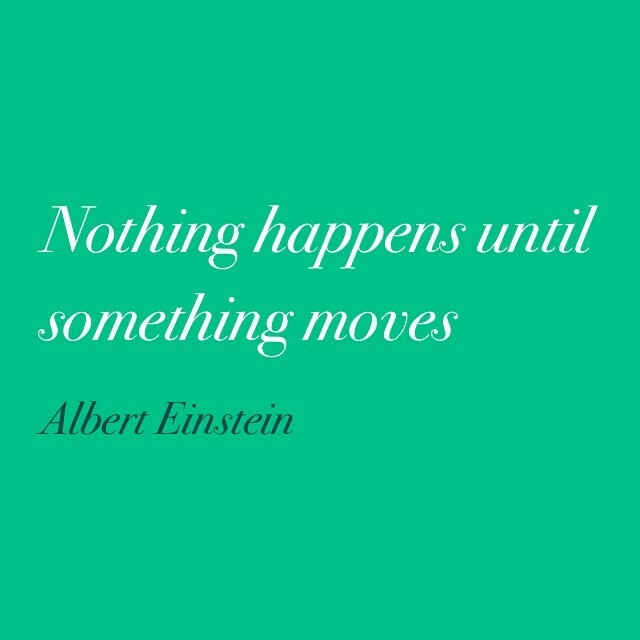 You have to make a move to make things happen. If we find a cause worth fighting for we have to action for it to become a change!